The Financial Plan, Budget in Brief and Capital Improvement Plan are prepared annually by the Office of Management & Budget (OMB) of the Board of County Commissioners. 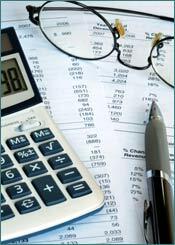 These reports present the annual budget for the County at October 1st of each year. St. Johns County has been awarded a Distinguished Budget Presentation award for fourteen consecutive years.